Related: Delta/El Al: Fly Nonstop From Tel Aviv To North America From $598 Round-Trip! Related: El Al: Fly Nonstop From North America To Tel Aviv From $603 Or 40.2K Chase Sapphire Reserve Points Round-Trip! Delta has matched El Al’s winter sale with their own nonstop fare sale from JFK to Tel Aviv. Your move United. You must have Delta as your registered airline for your $200 airline fee credit in order to get the points rebate. 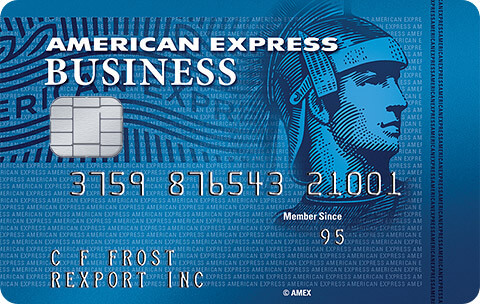 You can chat with AMEX online to change your selected airline. A JFK-Tel Aviv flight is bookable for 83,884 points. 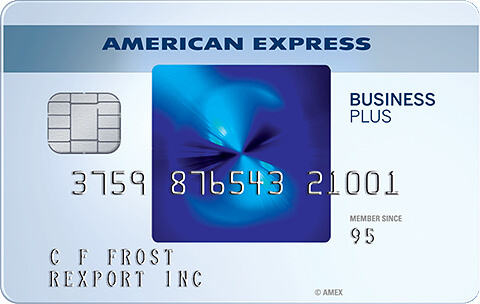 Plus you’ll get back a rebate of 29,359 points with the Business Platinum Card or 20,971 points with the Business Gold Card, dropping the total points needed to as low as 54,525. That includes all taxes and you can still earn miles for flying! You can login to your account and redeem Chase points for travel here. The cost will be 56,589 points round-trip! That rate include all taxes and you will still earn flight miles as well! 21 Comments On "Ends Today! 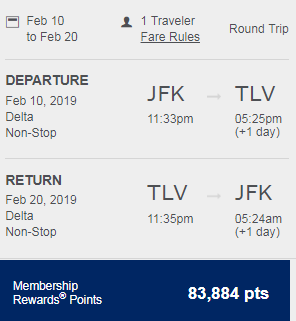 Delta: Fly Nonstop From JFK To Tel Aviv From $848 Or 54.5K Hybrid Points Round-Trip!" if I have delta gift cards.. can I combine buying a ticket with delta gift card and paying the remainder with csr points? does Sapphire preferred also works ? Is this to Ben Gurion or Sdeh Dov…….. I need 2 business tickets direct only for 2/25. From tlv to nyc. Have united and Amex points. Any idea? 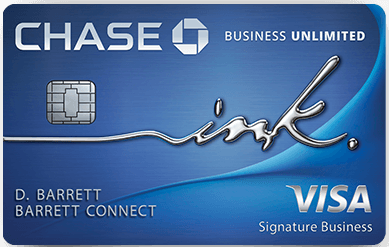 why is chase sapphire reserve more expensive than amex plat… isnt it 1.5 instead of 1.35? Using business Plat gives a value of about 1.54 cpp, slightly better than Sapphire Reserve. I need a one way from tlv-jfk on one of these return dates. Do I need to use the first leg (jfk-tlv) in order to use the return trip? Is united joining the sale movement or not yet? thank you so much for posting, Dan! We appreciate all that you do! Where do I credit these miles? How many delta points to purchase?